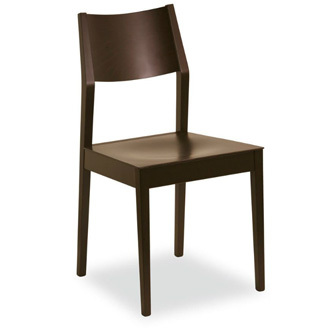 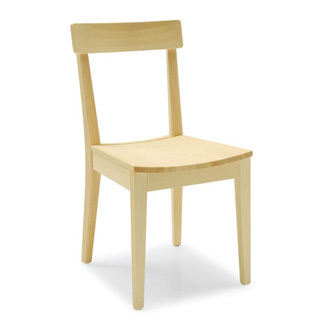 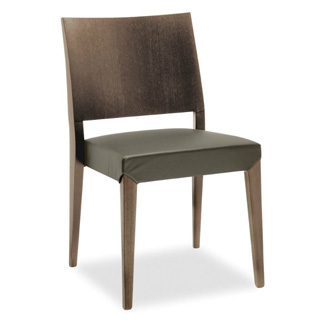 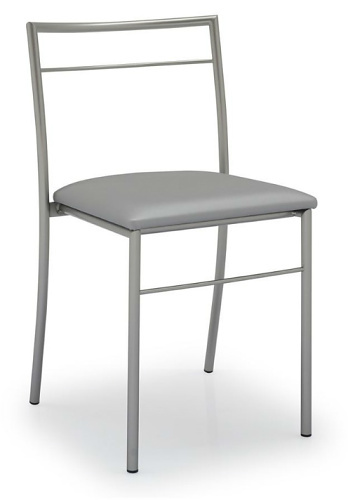 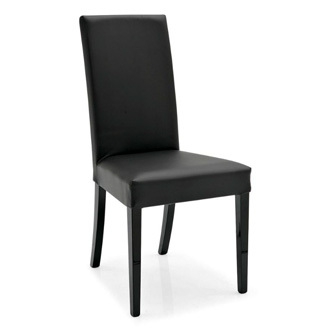 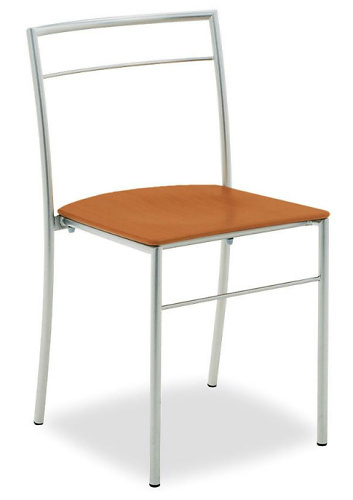 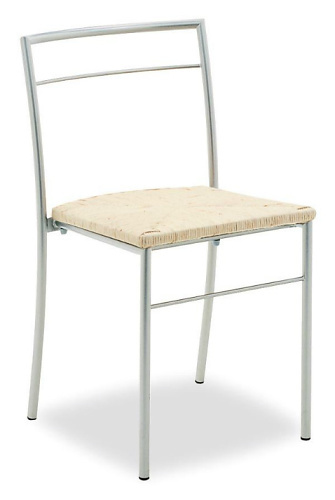 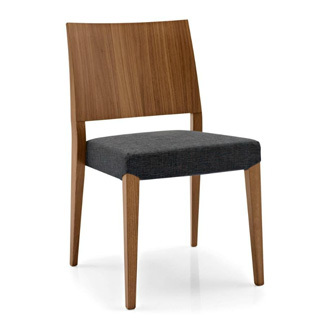 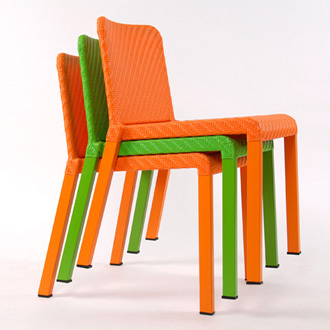 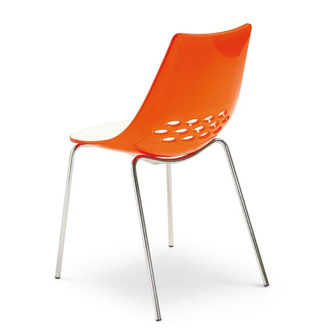 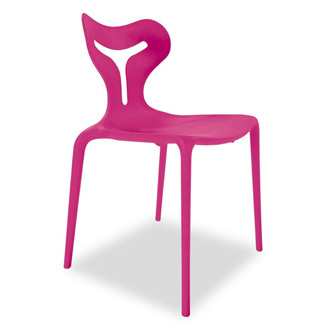 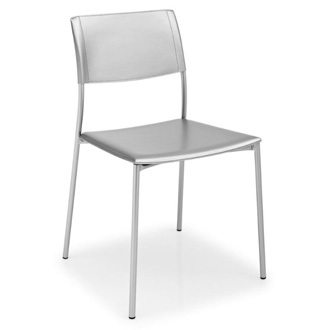 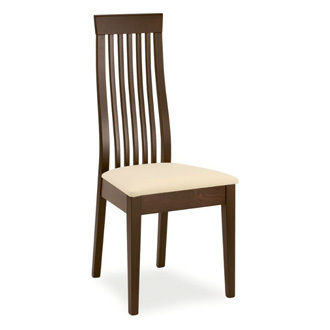 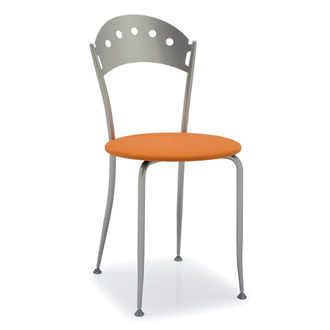 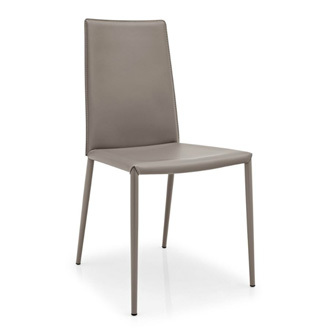 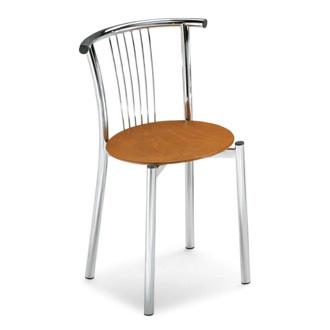 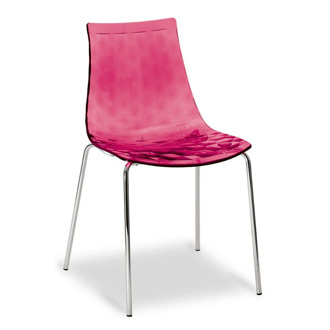 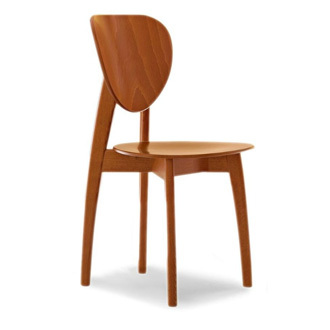 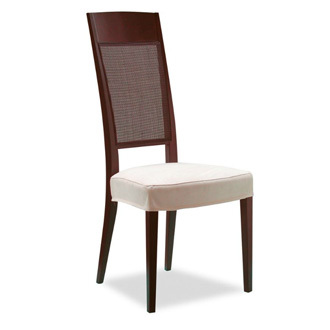 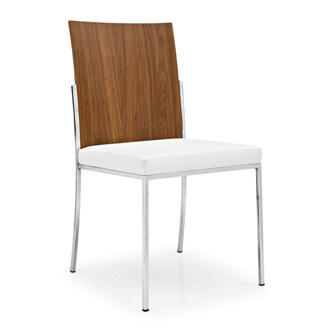 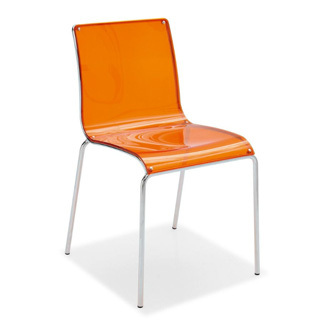 Stackable up to 12 chairs high, this chair is suitable for kitchens or bars. 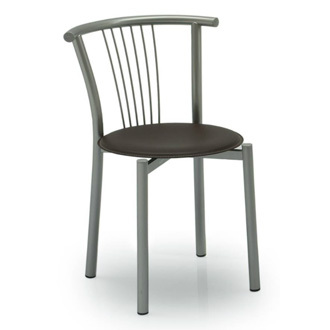 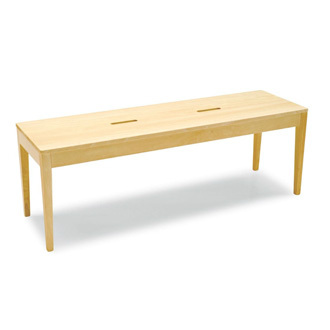 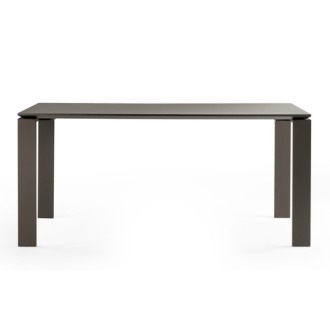 With a seat available in a wide range of finishes, Hi fits in with every style of interior, whether classic or modern. 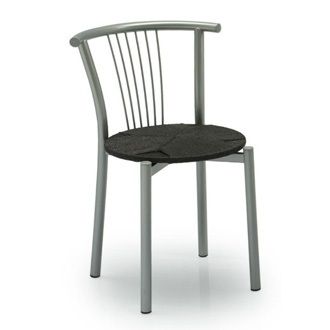 Slightly curved metal backrest for maximum comfort.